September is Sickle Cell Awareness Month and we're here for all of it. 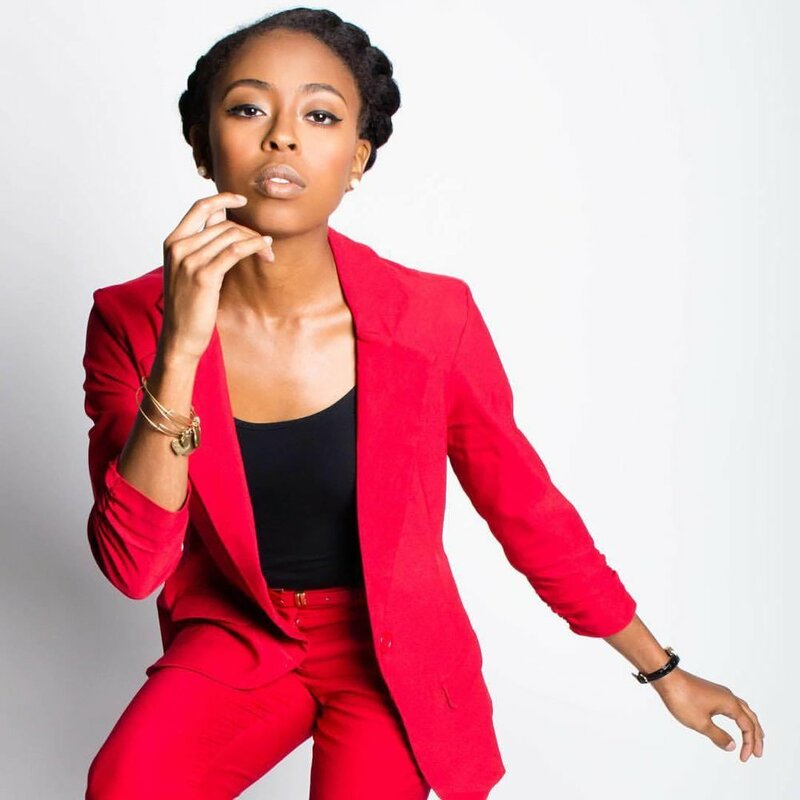 Shaunii Rawls, Miss Black Georgia USA 2017 is a Sickle Cell Warrior and the Creator of Strut for Sickle Cell Savannah. Shaunii is on a mission and she's using her girl power to make a difference. To keep up with Shaunii and learn more about this platform, email strutforsicklecell@gmail.com.